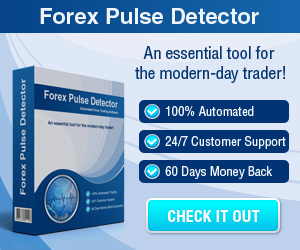 What is a Forex Expert Advisor or Robot? - Find the best FOREX Brokers, FOREX Bonuses, FOREX Signals, FOREX News, FOREX Rates and everything FOREX related on Forex Directory! 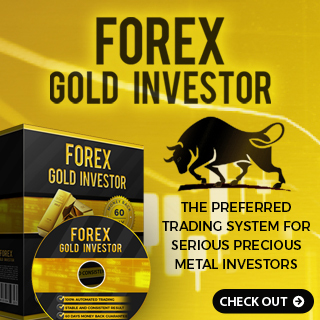 A Forex trader can turn precise entry exit and money management rules into an automated Forex trading system. This system enables computers to execute and monitor the trades. One of the biggest attractions and benefits of system automation is that it can remove any negative and destructive emotions in trading because the trades are automatically executed immediately as certain criteria are met. 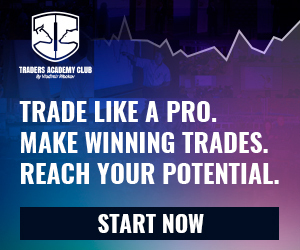 In other words your selected trading software or Forex Expert Advisor executes all trading processes and opens and closes the trades while you can settle back and relax. Typically automated trading systems need the application of software that is linked to a direct access broker and any particular rules have to be written in that platform's proprietary language. E.g. the most popular trading platforms like MetaTrader 4 and 5 use the MQL programming language while the NinjaTrader platform uses the NinjaScript programming language.